Recoup the cost of your Internet subscription by adding digital telephony thanks to MBS’s expertise. 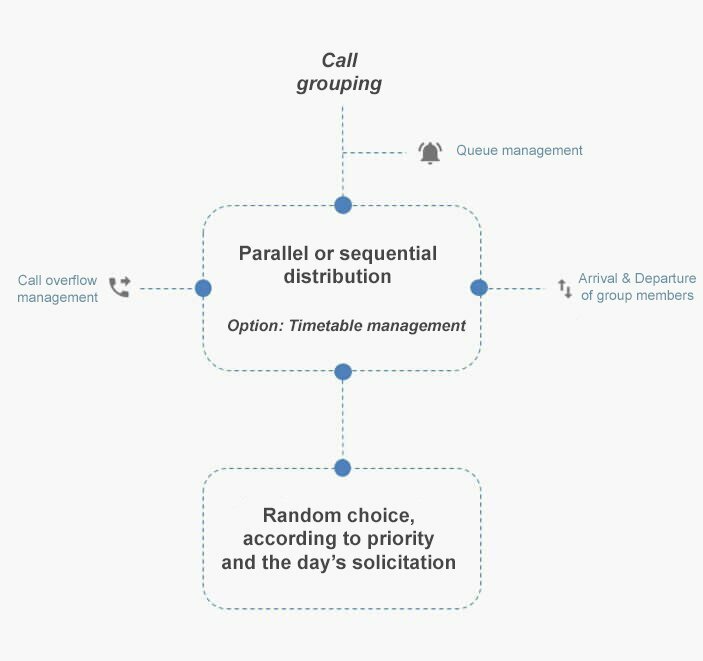 The incumbent telephone operators are gradually abandoning analogue and its wired connections in favour of VoIP. The management of your IP telephony with your entire IT infrastructure is simplified and less costly. 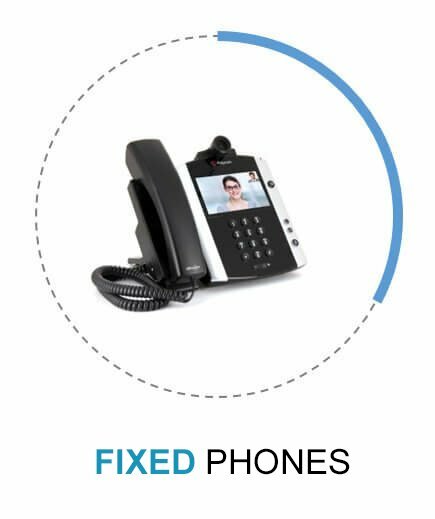 An advanced telephony system with functionality hitherto reserved for large companies. 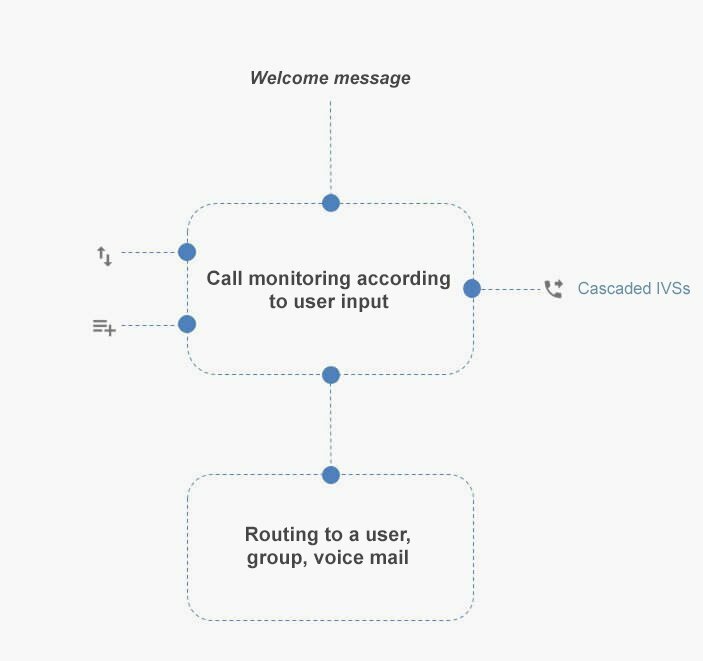 The Interactive Voice Server lets you have a custom reception system and route your incoming calls according to your caller’s needs. 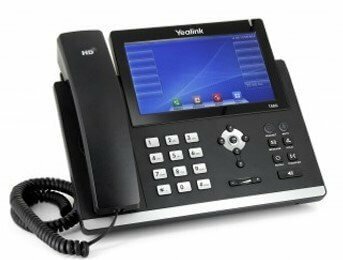 Yealink’s T46 G is designed to handle a high volume of calls. Giga connectors, six optional extension modules and a large colour screen make it an ideal tool for switchboard functions. Its very flexible ergonomics are designed to transfer individual or conference calls. Its strong point is its Optima HD, which offers excellent quality without interference. With an immense 7-inch colour touch screen, the T48 G takes call handling and supervision to another dimension. Thanks to its screen you can view and handle 29 lines at once quite easily. Moreover, with its HD sound, six optional additional modules make it the ideal tool for demanding executives and professions. It features Gigabit Ethernet ports. 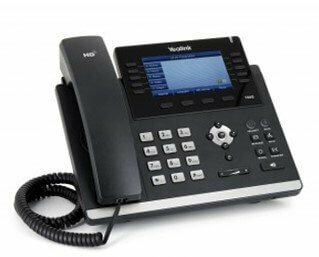 The Snom M325 pack is the ideal solution for companies needing to connect several telephones to the same base. 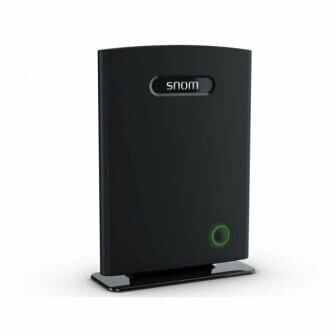 The Snom M300 base station is compatible with the entire range of the main IP–PBX systems. 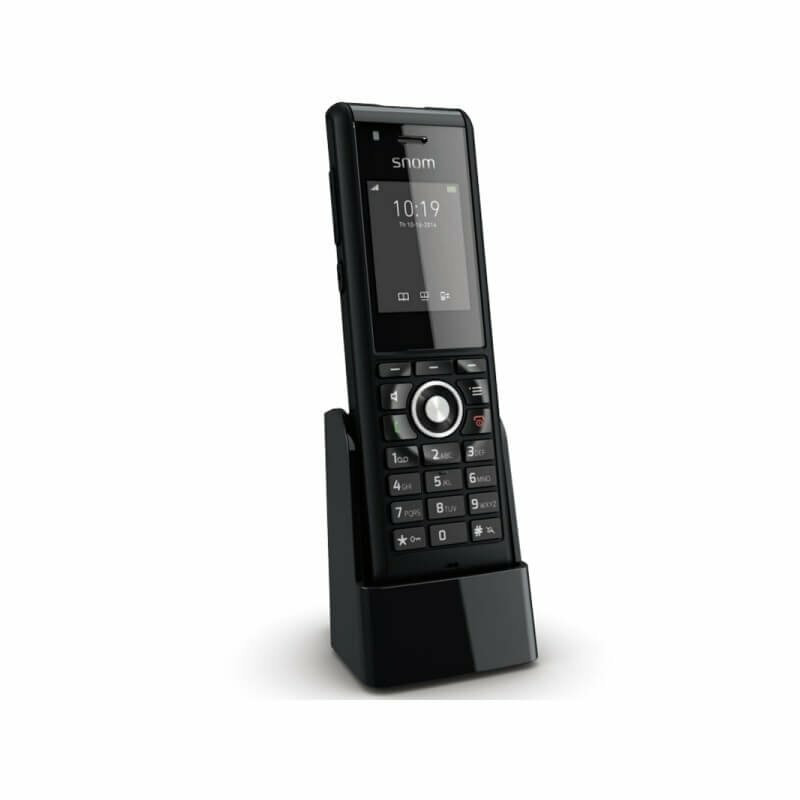 To enable companies to work easily, the M300 base can receive up to 20 telephones, so that each member of staff can have their own telephone. Snom M85 has a powerful battery (Li-ion 1100 mAh) offering a battery life of 12 hours for conversations and 10 days in standby mode. However, it can also be combined with a wide-band CAT-iq audio. 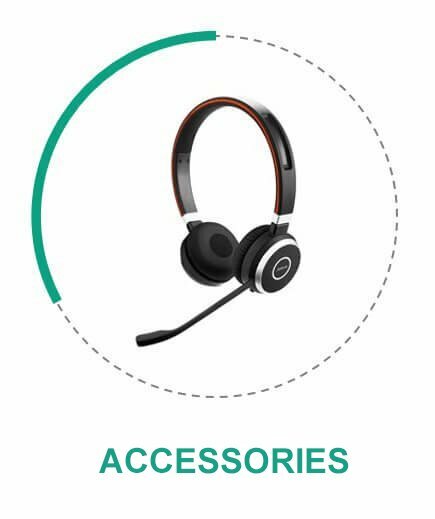 For greater comfort, Snom M85 has a hands-free function, a 3.5 mm jack socket for a headset and Bluetooth technology (making it compatible with a Bluetooth headset). 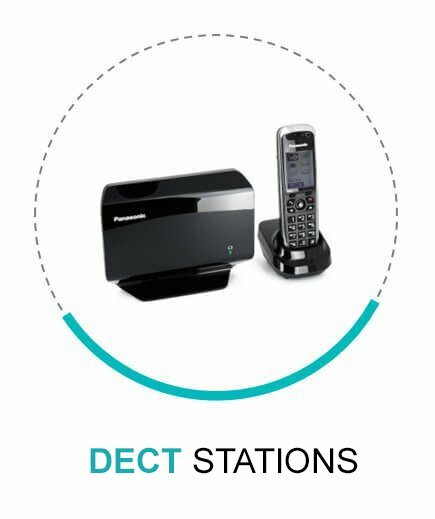 A Cordless Dect IP terminal that you can configure according to the size of your company. Simple mode: one terminal for your small company. Advanced mode: several terminals to equip organizations with many employees and/or extensive premises to cover. Allows solutions for expanding the network and the range of the telephones. Connect up to 40 base stations and 200 terminals in the same installation thanks to PoE. Use your IP and analogue line from the same terminal. 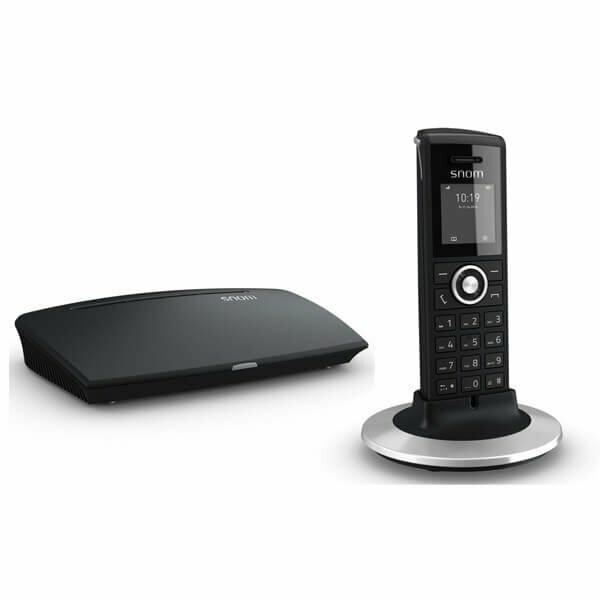 With the mini PBX Siemens Gigaset C530 IP, you can choose the line you want to use to make your call. A veritable multiline switchboard you can make up to 3 simultaneous calls. 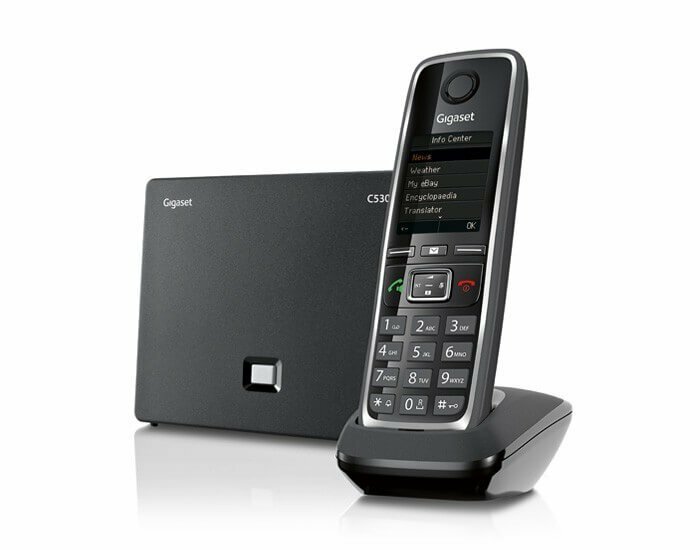 Extensible up to 6 handsets, the Siemens Gigaset C530 IP lets you configure 6 SIP accounts with 6 different telephone numbers and allocate them very easily to your handsets.